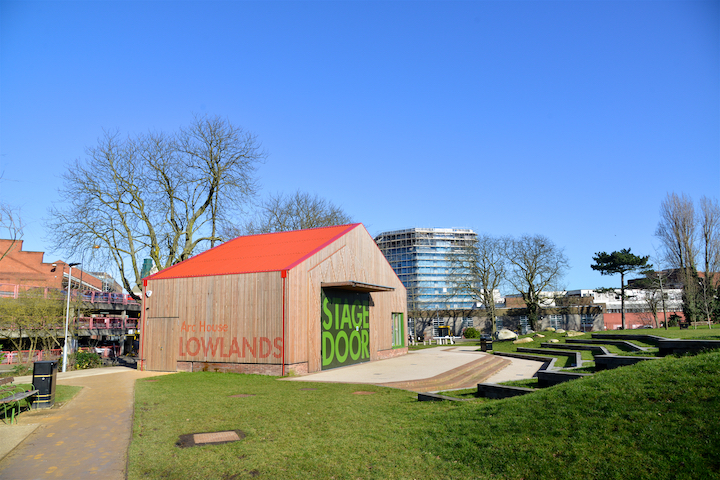 Arc House is a performance space, cafe and park, with a programme of exciting community events and activities held throughout the year. 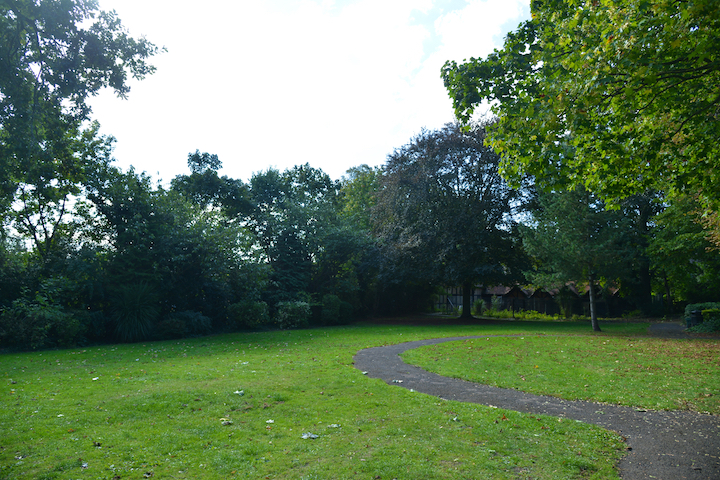 Bernays Gardens is located on what was once part of the grounds of a large house called Manor House, since demolished. 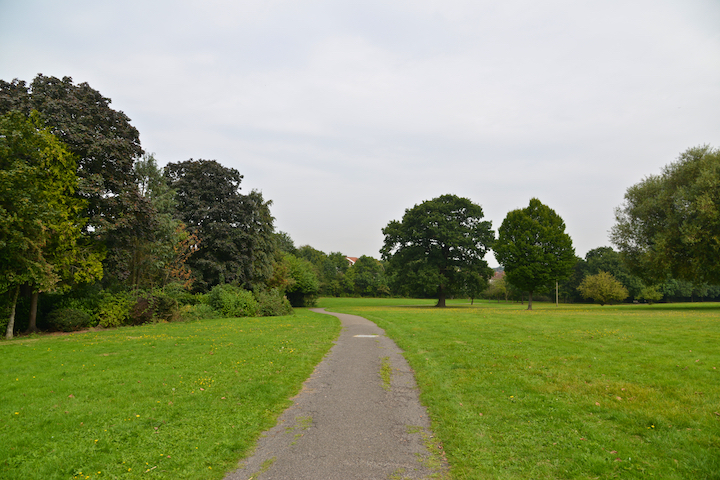 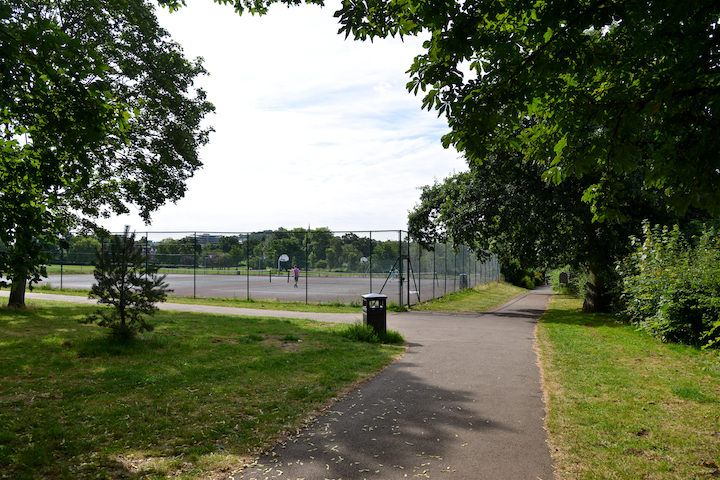 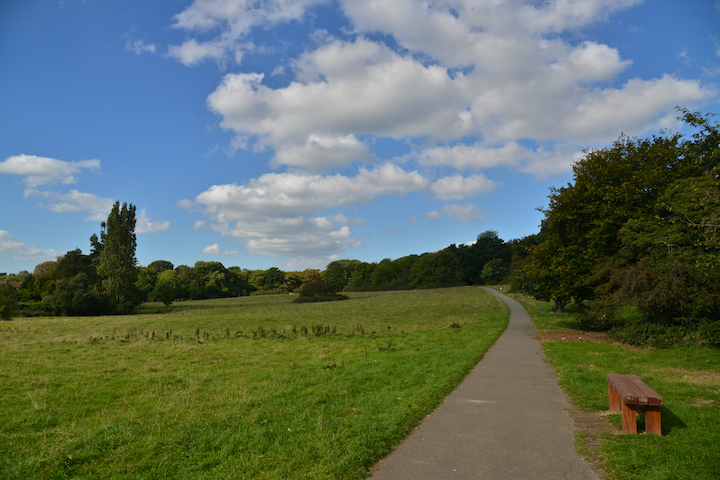 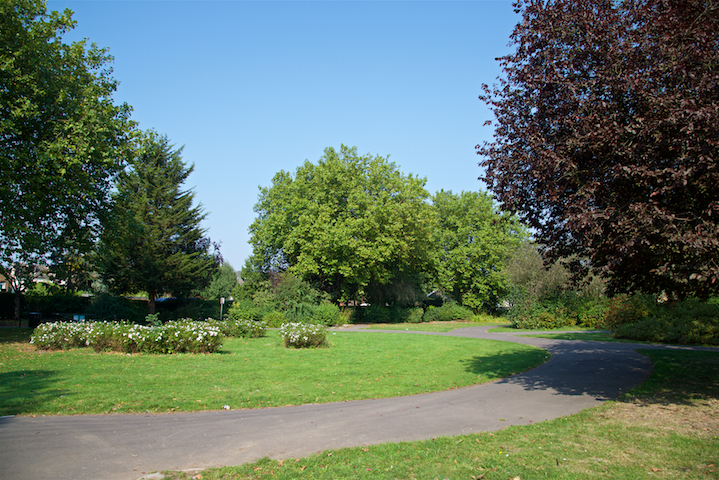 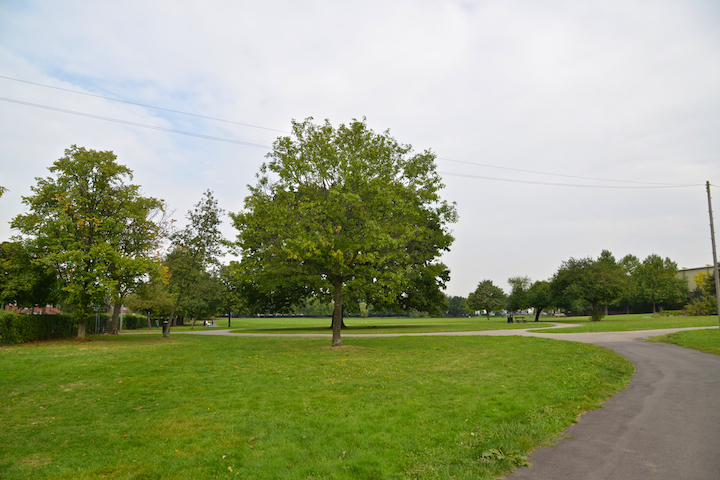 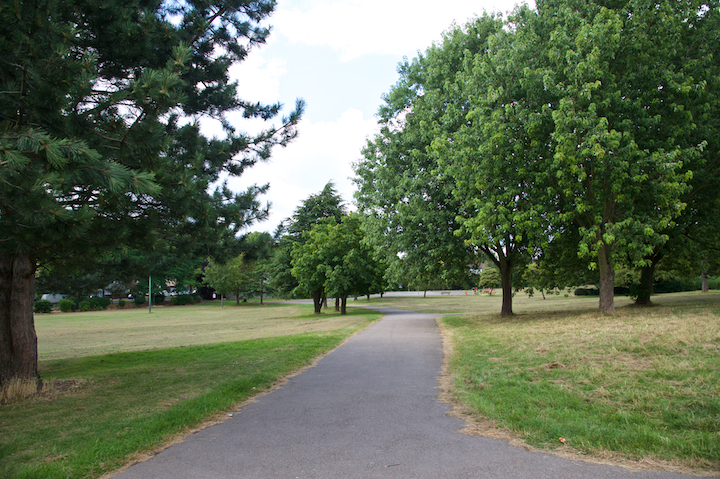 Byron Recreation Ground is located in Wealdstone and is home to Harrow's best Skate Park. 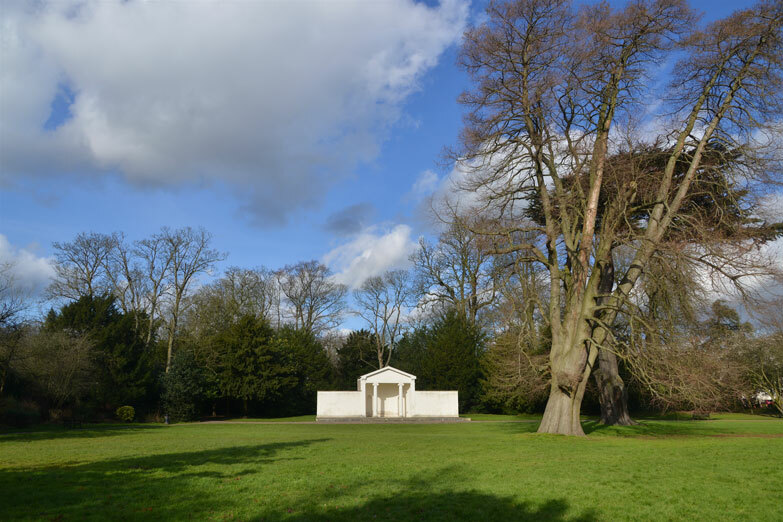 Picturesque park with the pretty walled George V memorial ground and a folly known locally as The Temple. 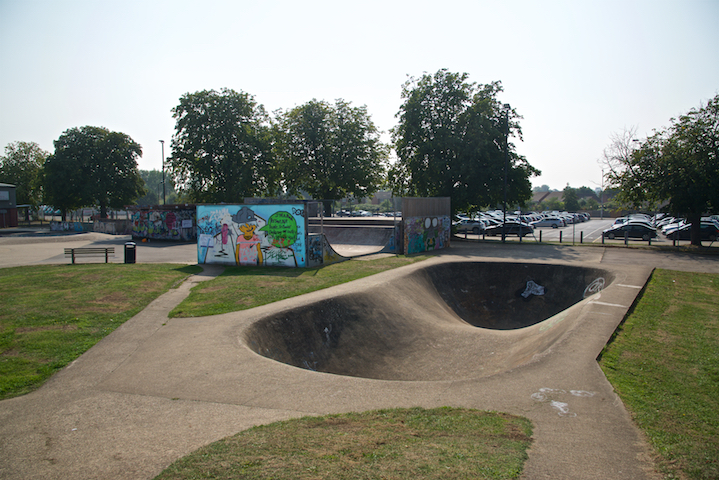 Harrow Skate Park or Harrow Solid Surf is one of only two remaining 1970's shotcreteskateparks still operating in the United Kingdom.